Nine new ministers take oath today as part of a big cabinet reshuffle. New Delhi: Nine ministers who join Prime Minister Narendra Modi's cabinet today were told that they were chosen with great consideration. Meeting with them before the oath ceremony, PM Modi reportedly told the ministers to perform and "do a good job". 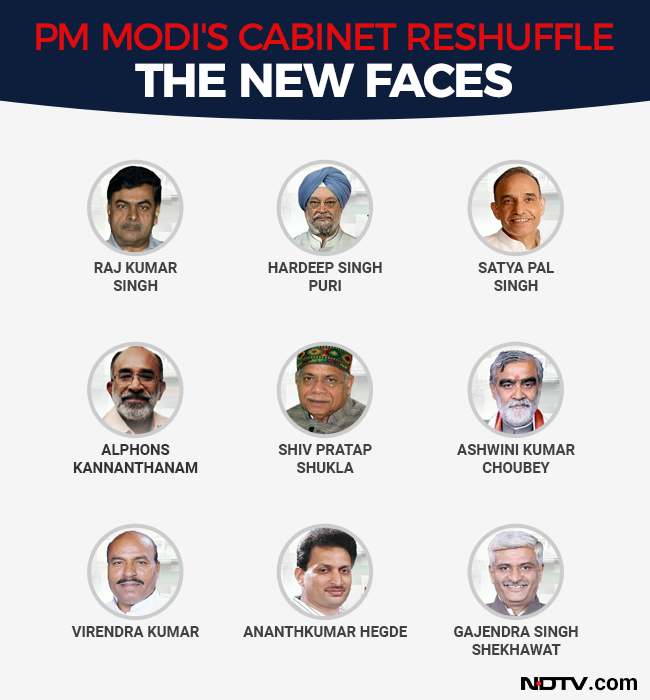 The new members inducted in the Union council of ministers include four former senior bureaucrats and also BJP leaders from the states of Karnataka, Rajasthan and Madhya Pradesh which go to polls in the near future. New members inducted include four former senior bureaucrats and state BJP leaders. 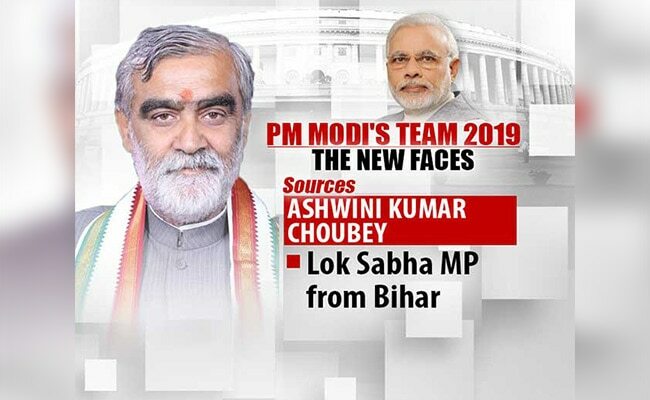 Sixty-four-year-old Ashwini Kumar Choubey was a health minister in Bihar. A BJP veteran, he was born at Dariyapur in Bhagalpur and did BSc (Hons) in zoology from the Science College, Patna University. At present, he represents the Buxar Lok Sabha seat. Married to Neeta Choubey, he has two sons. He was an active part of the JP Movement in the 1970s and was taken into custody during the Emergency. Chaubey is credited with for having raised the slogan -- "ghar-ghar me ho shouchalaya ka nirman, tabhi hoga ladli bitiya ka kanyadaan". He has helped in the construction of 11,000 toilets for Mahadalit families. 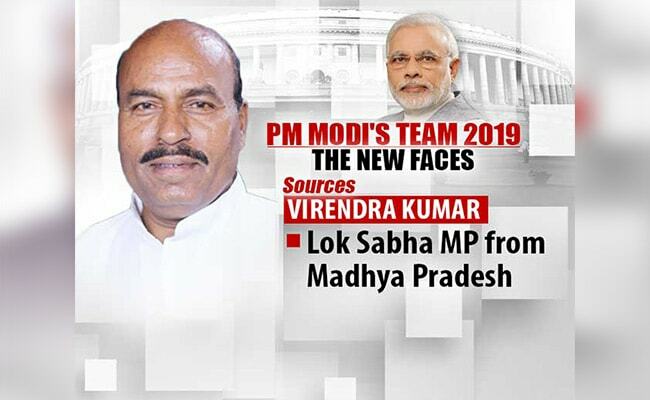 Virendra Kumar, 63, is the Lok Sabha MP from Tikamgarh in Madhya Pradesh. From the convenor of the Akhil Bharatiya Vidyarthi Parishad (ABVP), District Sagar in 1977-79 to now being set to become a Union minister, it has been a long journey for Mr Kumar, who was elected for a sixth Lok Sabha term in 2014. Mr Kumar had participated in the JP Movement and was in jail for 16 months during the Emergency. He hails from the Scheduled Caste community and holds a master's degree in economics and a PhD in child labour. 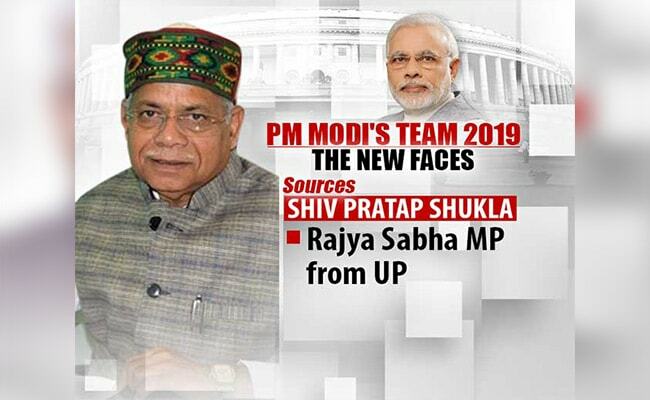 Sixty-five-year-old Shiv Pratap Shukla is a Rajya Sabha member from the electorally crucial Uttar Pradesh. The lawyer-social worker was earlier a minister in the state. He was appointed a vice-president of UP unit of the BJP in 2012. He is a law graduate from the Gorakhpur University and was imprisoned for 19 months during the Emergency. 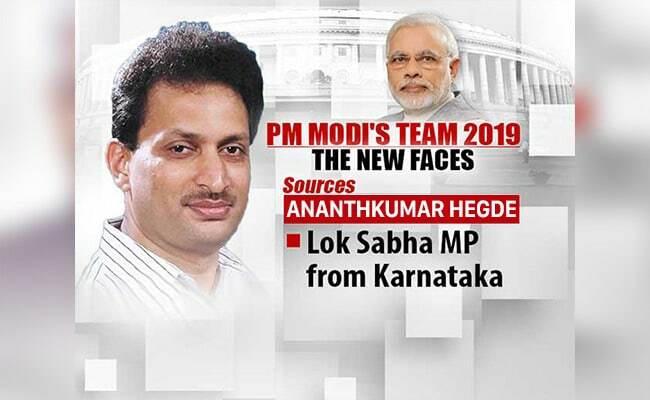 Ananthkumar Hegde, 49, has been a member of the 11th, 12th, 14th, 15th and 16th Lok Sabha from Uttara Kannada in Karnataka. He is an agriculturist by profession. At the young age of 28, he was elected to the Lok Sabha for the first time. During his multiple stints in Parliament, he has served as a member of parliamentary standing committees on finance, home affairs, human resource development, commerce, agriculture and external affairs. He has also been a member of the Spices Board of India for four terms. He is a practitioner of martial art Taekwondo. 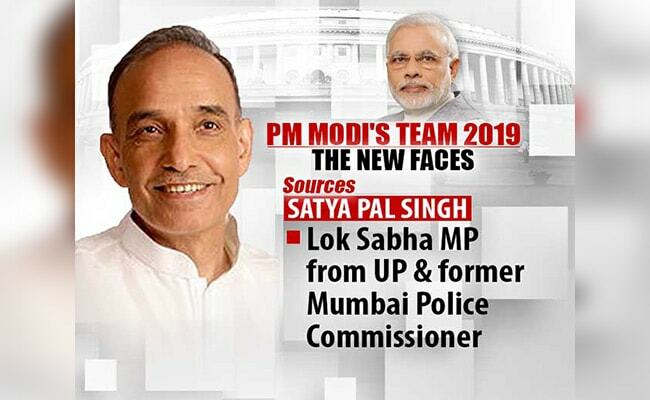 Satya Pal Singh, 61, is a Lok Sabha MP from Baghpat, Uttar Pradesh. A 1980 batch Maharashtra cadre IPS officer, he retired as the Mumbai Police chief. He was honoured for his services by the Centre in 2008 with Antrik Suraksha Sewa Padak and a special medal for extraordinary work in naxal hit areas of Andhra Pradesh and Madhya Pradesh in 1990. Mr Singh has written books, including on topics like tribal conflict resolution and naxalism. Born in Basauli village in Baghpat, he has MSc and MPhil degrees in chemistry, an MBA in strategic management from Australia and an MA degree in public administration as well as a PhD on the naxalite movement. 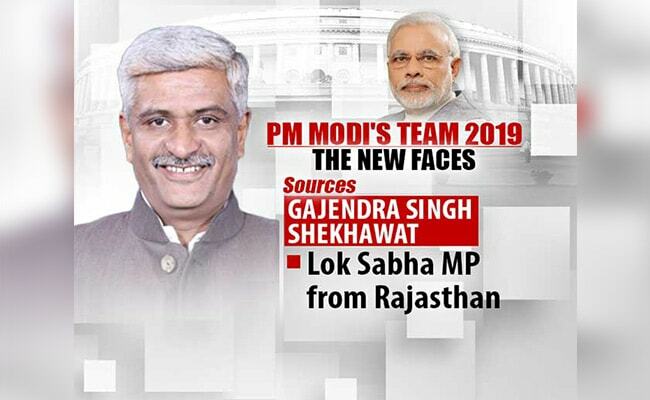 Gajendra Singh Shekhawat, 49, is a Lok Sabha member from Jodhpur in Rajasthan. He is also a national general secretary of the farmers' wing of the BJP. A sports enthusiast, Mr Shekhawat has participated at the national and all-India inter-university level in basketball. He currently is a member of the All India Council of Sports and the president of the Basketball India Players Association. He has MPhil and MA degrees in philosophy from Jai Narain Vyas University, Jodhpur. 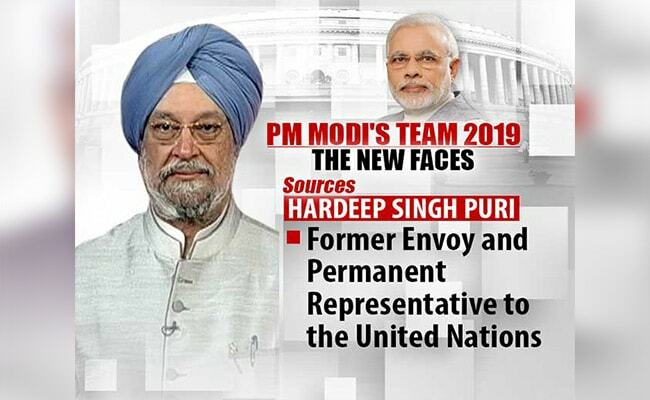 Hardeep Singh Puri, 65, is a 1974-batch of Indian Foreign Service and served as India's Permanent Representative to the United Nations from 2009 to 2013. Known for his experience and expertise in foreign policy and national security, he is the president and chairman of think-tank Research and Information System for Developing Countries (RIS) and was the vice president of the International Peace Institute, New York. His four-decade career in diplomacy included critical roles as India's ambassador to Brazil and the United Kingdom, and Permanent Representative of India to Geneva. An alumnus of The Hindu College, Delhi University, Mr Puri was a student leader and active during the JP Movement. He briefly taught at St. Stephens College in Delhi before joining the IFS. 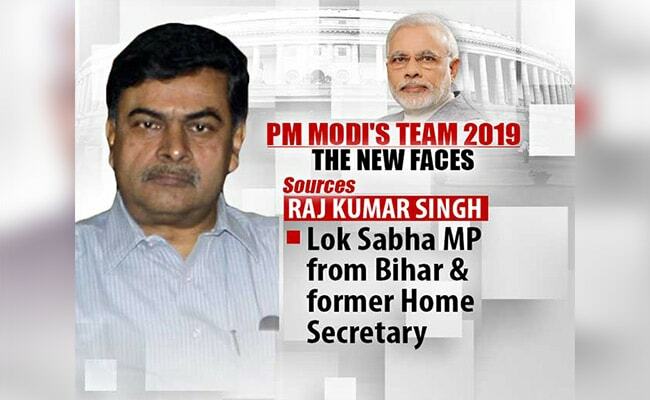 Raj Kumar Singh, 64, is a former IAS officer of the 1975-batch Bihar cadre and a former Union home secretary. He is a member of the current Lok Sabha representing Arrah in Bihar. Mr Singh studied English literature at St. Stephens College and is a law graduate. He also studied at the RVB Delft University in the Netherlands. 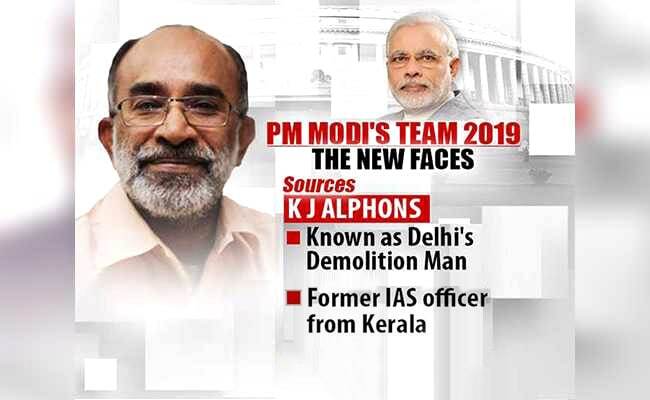 Alphons Kannanthanam is a former 1979-batch Kerala cadre IAS officer. He is also a practicing advocate. Mr Kannanthanam was known as 'Demolition Man' during his stint at the Delhi Development Authority for having ordered razing of thousands of illegal constructions. Born in a non-electrified Manimala village in Kottayam district to a World War II veteran, he pioneered the literacy movement in India as district collector of Kottayam by making it the first 100 per cent literate town in India in 1989. He retired from the IAS and was elected as an Independent member of the Kerala Assembly from Kanjirappally from 2006 to 2011. Mr Kannanthanam is a member of the committee set up to prepare the final draft of the National Education Policy, 2017. He has authored a book -- Making A Difference.